Asher Schenck and his husband John opened their downtown gastropub at the start of Detroit's revival. Now, five years after John's sudden death, Asher is determined to pull off a revival of his own. 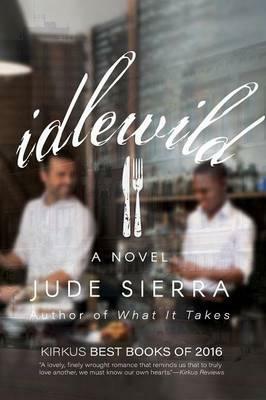 In a last ditch attempt to bring Idlewild back to life, he fires everyone and hires a new staff. Among them is Tyler Heyward, a recent college graduate in need of funds to pay for medical school. Tyler is a cheery balm for Asher's soul, and their relationship quickly shifts from business to friendship. When they fall for each other, it is not the differences of race or class that challenge their love, but the ghosts and expectations of their respective pasts. Will they remain stuck or move toward a life neither of them has allowed himself to dream about?